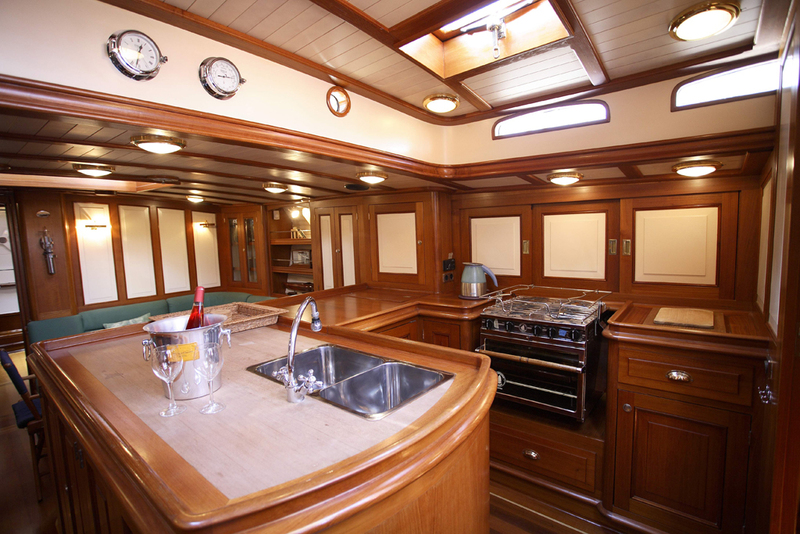 Schwanensee’s striking classic contours & overhangs, and long flush decks catch the eye upon the briefest inspection, while a closer look will linger on the low coach roof and traditional skylights which complete the sleek overall image. 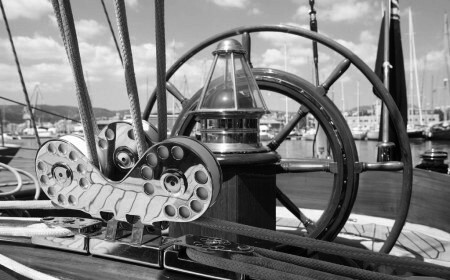 Her exceptionally tall cutter rig and wealth of classical details are reminiscent of J-class racers, while her balanced rudder and deep fin keel with torpedo bulb anchor her firmly in the 21st century. 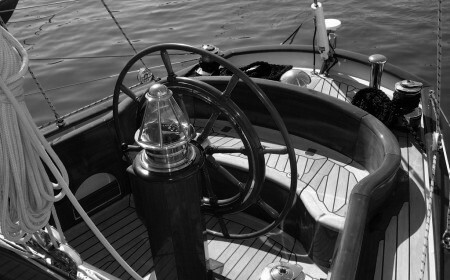 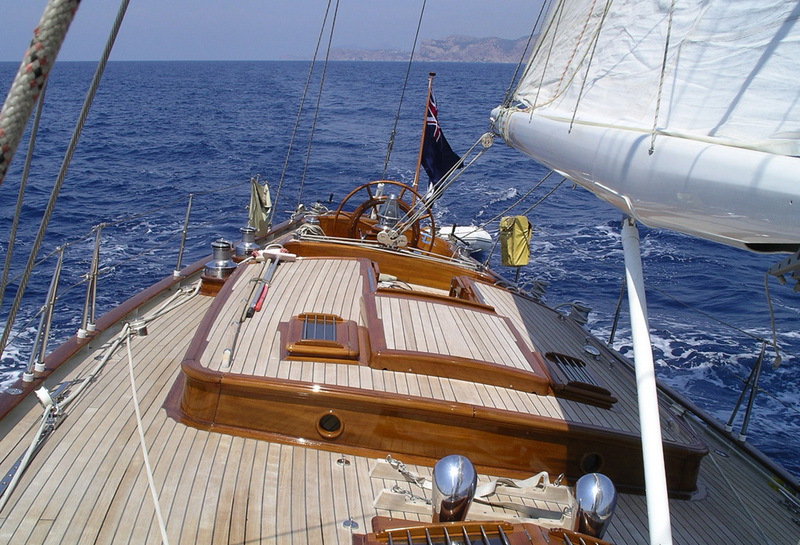 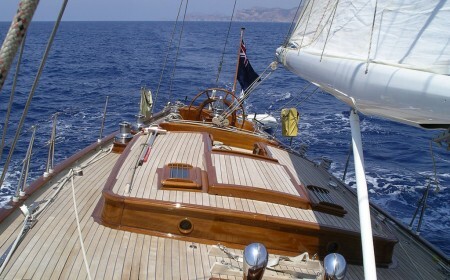 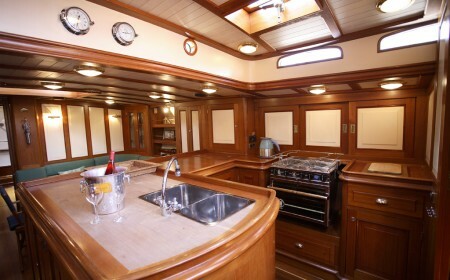 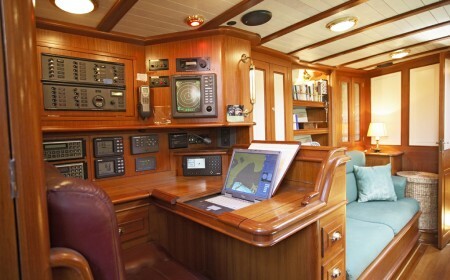 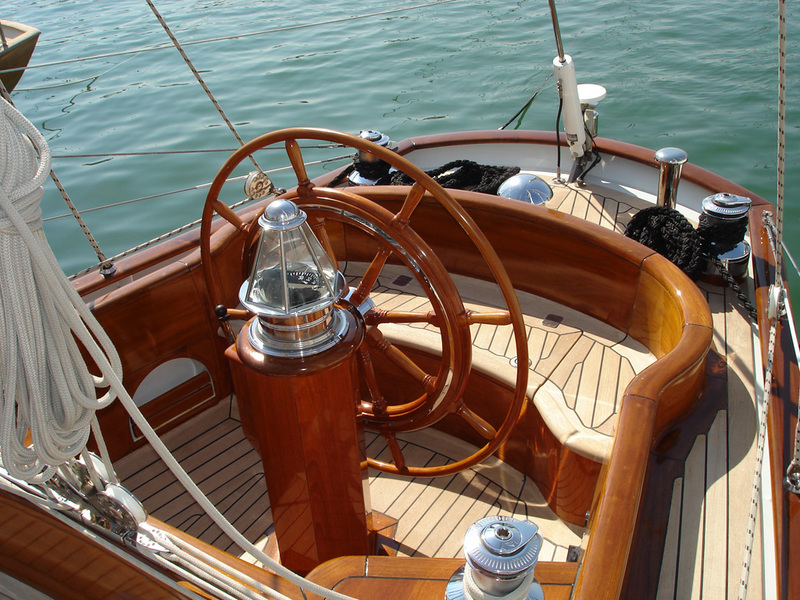 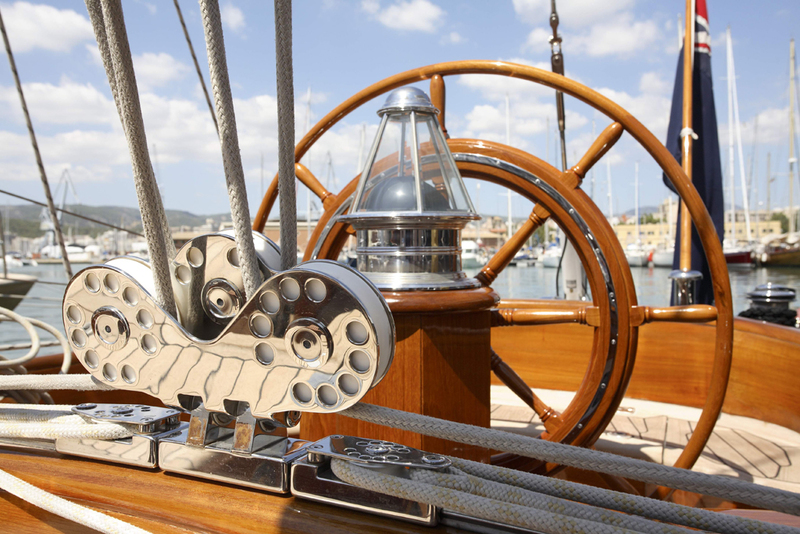 Exterior woodwork is entirely in teak, and all the modern systems that make short-handed sailing a cakewalk are concealed to safeguard the retro-classic atmosphere. 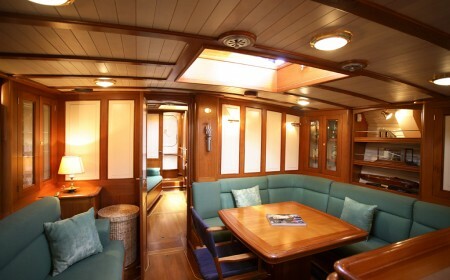 The interior, which comprises an owners’ cabin forward and two guest cabins aft, is characterised by bright panelling and ceilings in ivory tones offset by satin-varnished teak and maple floors. The engine and generator are separate from the sleeping quarters to ensure minimum disturbance below decks. 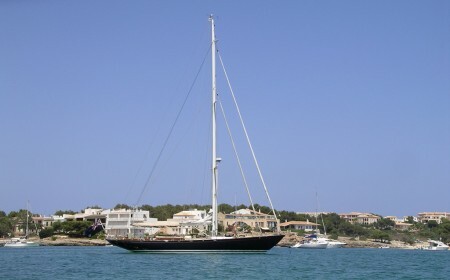 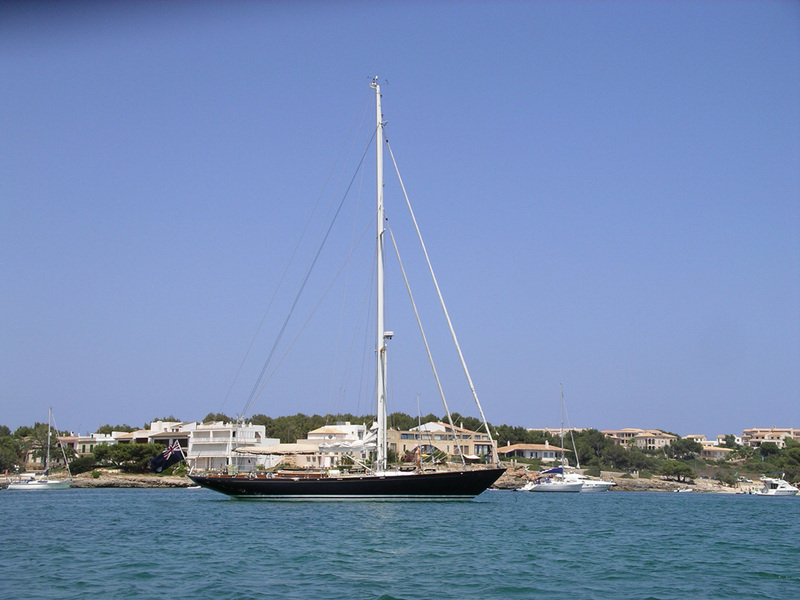 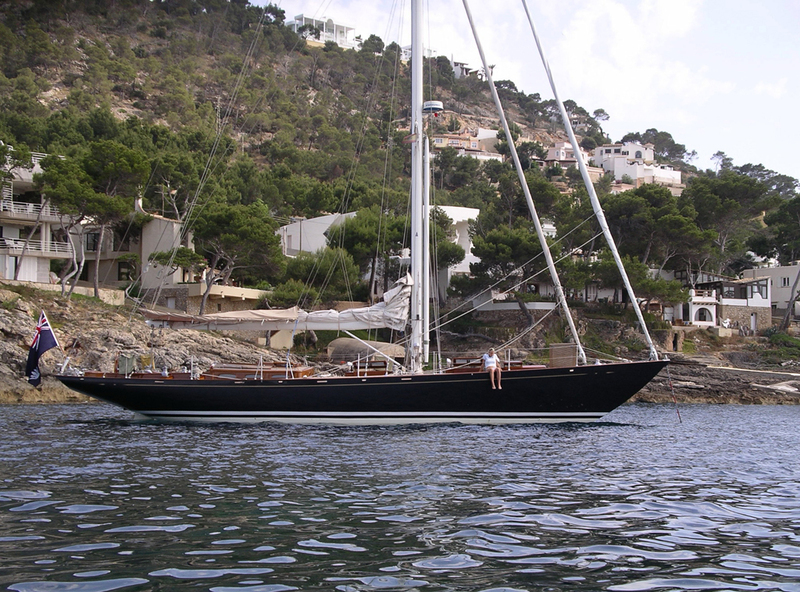 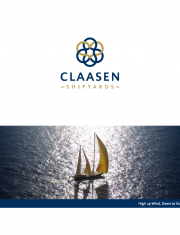 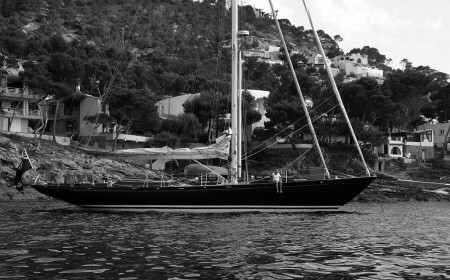 This 18.40-metre aluminium sloop, completed in 1997, truly has all the sophistication of a superyacht.